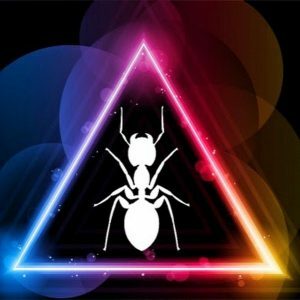 Home Posts tagged "Obsidian Ant"
http://www.laveradio.com/podcasts/laveradio-ep229.mp3 Download the episode directly from here. DW2 Gets to T11 for the mining CG, but leaves the system in a state of civil war! We (DW2) made the PRINT EDITION of New Scientist, 26th January 2019. Guys, nearly one million scientists and science enthusiasts the world over are reading – ` – about what we are doing. Nice little article about K and M type stars who’s expected life span is currently longer than the age of our universe! 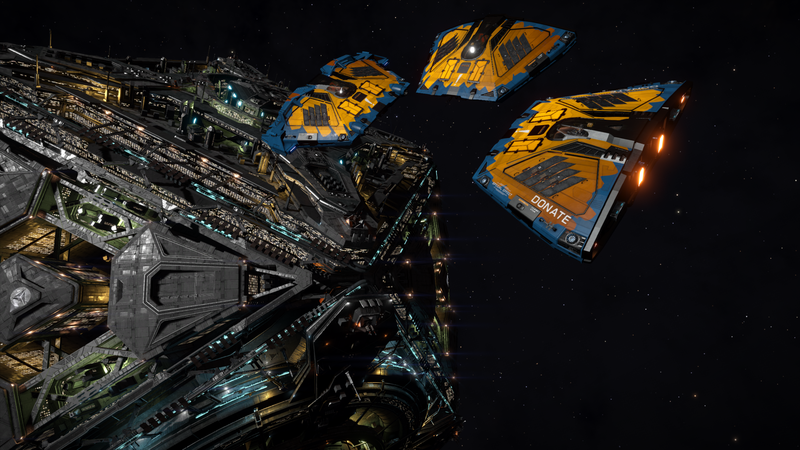 Anti-Xeno Initiative had to deal with 4 incursions last week (doubled) but the eagle eye network say no new infestations (Quick explanation about the new states). Our first major Cross-platform AX Combat event will take place this weekend: [Wild Hunt’s Overture]! It will take place for this entire weekend (Feb 1st 5PM UTC – Feb 3rd 5AM UTC), make sure to sign up early before Friday February 1st! Titanium 22%, Aluminium 58%, Polymers 52% and Energy Grid Assembly 94%. There still seems to be a bug where only 4 out of 5 tonnes are counted against the total. Frontier says they’re investigating. 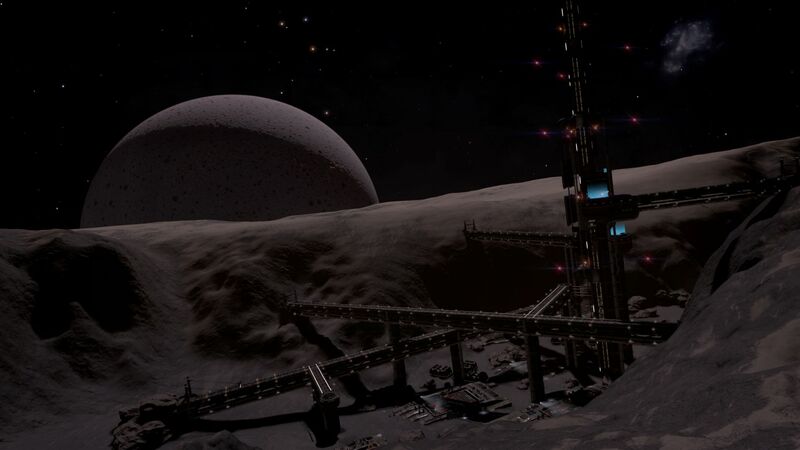 To Help Celebrate Frontier’s 25th Birthday on the 28th Cmdr Arithon has released his 3305 blueprints, which contains corrections to data and the hard point / utility numbers. 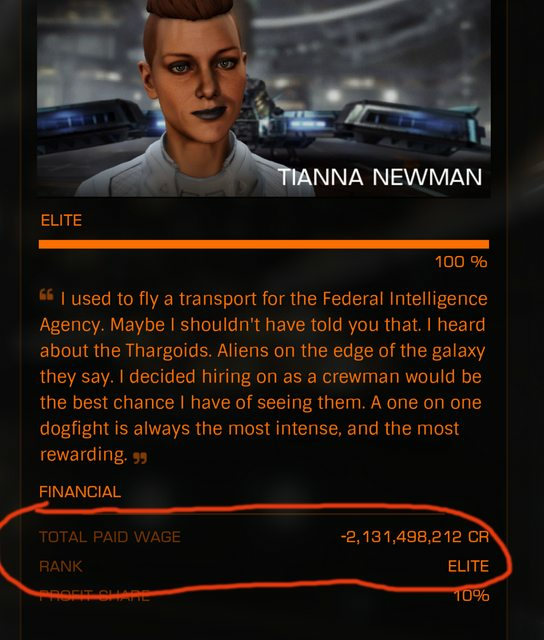 Monetisation of both PC and Elite will NOT include pay to win features. 2.4 Ship scale video — with Thargoids! 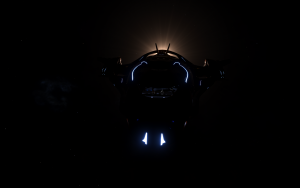 DeskPins is an open source application that allows you to “pin” a window so that it remains “on top” of your Elite any full-screen borderless window (does not work with true-full screen)… Perfect for that trip to Hutton Orbital! New Weapons – Remote Flak Launcher, Anti Shutdown device coming (See previous point). Last set of AX upgrades for now. Lavecon 2018 – weekend of the 5th June. – Tickets will soon be available. Game Music Packs .com have teamed up with Obsidian Ant to bring you a very unique music system for Voice Attack providing voice controlled music content for Elite Dangerous. Space Pixies Pulling My Pixels, rent your Pot Crewdle here! Will include an Elite Meet!!!! 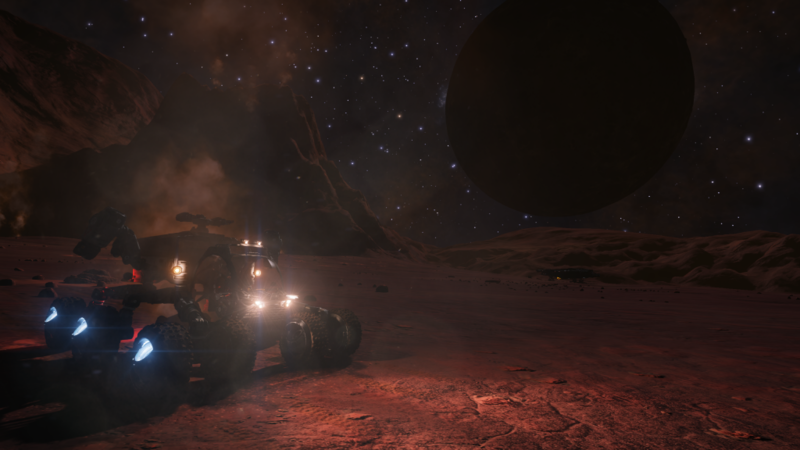 EDbearing is a planetary navigation tool for Elite: Dangerous. 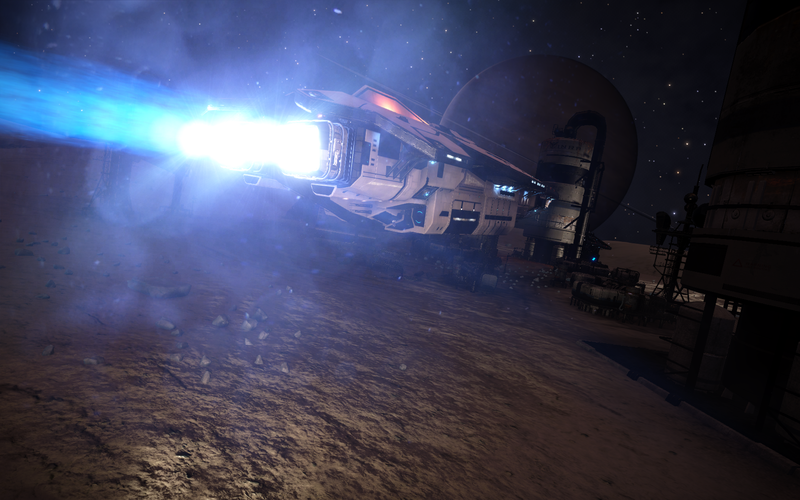 Beta 2.1 is Live and Cmdr Fozza Bangs his wrench against the new features. Thankfully our Special Guest Obsidian Ant is able to help him hit the appropriate things! Hyperspace is now much bigger to accommodate large ships —- WTF?! What about moving to an already owned ship in the shipyard? Need to look for this…. Makes scooping the stuff that drops ‘interesting’ since of course it’s falling to the ground! Is loot the ‘materials’ that drop when you kill someone? Lots of complaints on the Forums that the AI has become too hard. 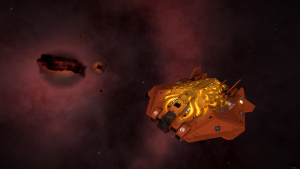 I got a shock when my A rated FDL got owned by a Expert Python. Going to make the grind getting to Combat Elite a lot more difficult because only pilots above your rank and one below count towards your Pilot rating. – C.
What is “Fix Goliath crime component crash”? “Added suspension travel prediction to SRV physics” — No idea what this means but it sounds awesome! It should be working now! Seem some ships going to 8000% heat which is a ‘bit op’ 🙂 Adding in Diminishing Returns from heat by multiple weapons but they don’t want to instantly boil you up if you avoid heat / use heat syncs etc. Get off the fence and make a decision to buy or not buy! What works to improve your rep with engineers? FD are looking into it, maybe using combat / bounty vouchers etc…. What does major fac rep have? Can we get large / huge missile racks? Will we give cannons a look? Why does the System map take so long to open? 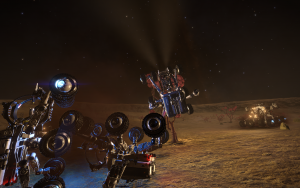 Why can we enter any hanger in our SRV and then teleport to OUR hanger? Because finding the right hanger is hard and NOT fun. Will materials be added to commodity markets? Why is it called Recipes? They will be renamed with something more appropriate! Has the heat gen from firing weapons made it into CQC too? There is some method as to where you can find materials. FD will add the ability to ‘interrogate’ materials to HELP find out where you can find them. Sandy doesn’t know but it’s being looked at. Engineer Qualifications are retroactive so we’ll have a bunch to look at when 2.1 hits. But rem some engineers invite you to others. Engineer mod to increase limpets?